May 23, 2018 – MTN and Cisco today announced the availability of the Cisco Jasper Control Center automated IoT connectivity platform for all companies looking to provide IoT services to their customers on MTN’s mobile network throughout South Africa. MTN is the first mobile operator in South Africa to deploy Control Center, a leading global IoT platform, enabling their business customers to launch, manage, and monetize IoT services worldwide. Initial customer adoption has indicated strong demand for Control Center across all industries, with particular interest from the connected car, vehicle tracking, building security & automation, and logistics industries. 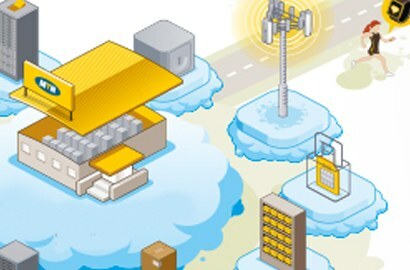 MTN’s mobile network, combined with Cisco Jasper Control Center, enables enterprises to securely and cost-effectively deliver new connected services throughout South Africa, and to scale those services globally as needed. Cisco Jasper partners with 50+ service providers that manage IoT devices across more than 550 mobile networks worldwide, which enables businesses throughout South Africa to easily utilize the Control Center platform to deliver their IoT services to other countries, too, as business demands.